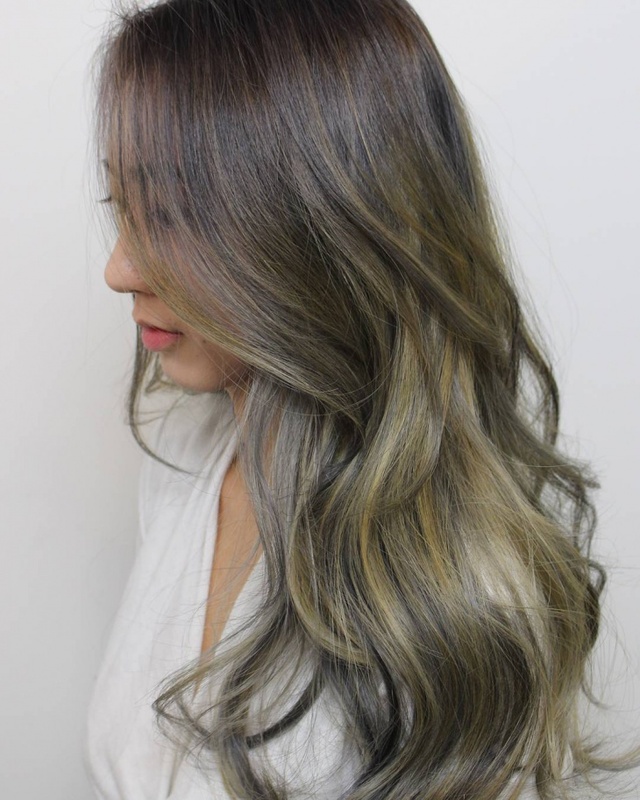 2015 is all about Maximalism for Korean hair trends, as the term “maximalism” means to be the best or the highest. This fancy style is the complete opposite from minimalism as Korea’s 60’s and 70’s classic, vintage style of voluminous curls and waves are the hottest hair trend. The air wave is the latest style of braided waves as it gives an elegant look with fancy curls. 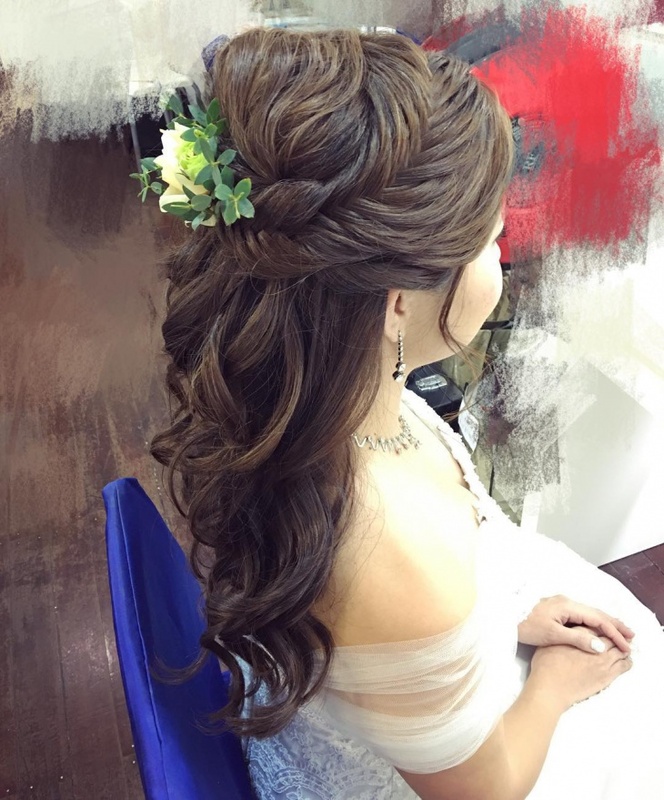 The main hair trend for 2015 is voluminous waves styled in an up-do. The “rich girl” hair trend was seen many times on the runway of Carvin, Versace, Gucci, and Chloe’s Fall/Winter 2015. This sort of “natural” look started from K-pop starlet Nana, and can be seen amongst many American bloggers. If you’re a fan of K-pop or Korean dramas, you’ve probably noticed the popular hairstyle: see through bangs. As this trend features thin, wispy bangs and long waves as styled by many Korean female celebrities including Yoon Eun Hye, Lee Yeon Hee, and Song Hye Kyo in the recent years. 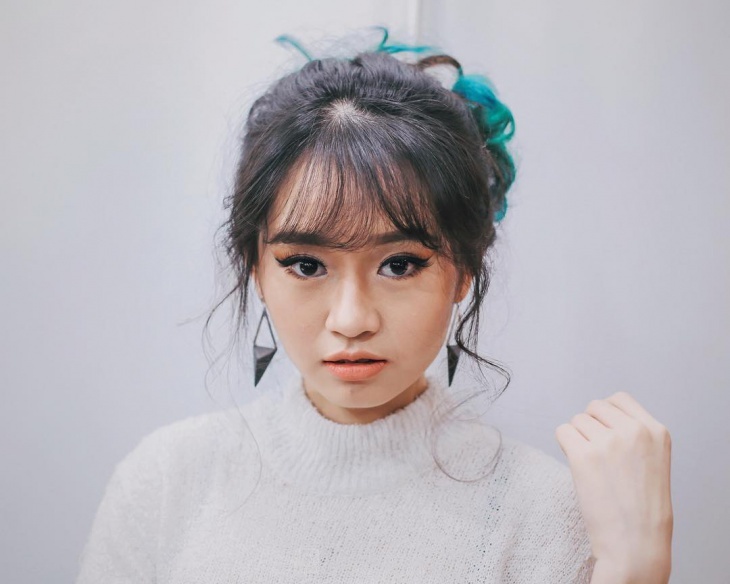 The highlight of the wispy bangs hairstyle as that it creates the illusion of having a small face and so versatile, anyone can pull this style off easily. Going for a two-tone point color with waves will keep the hair looking fresh and health with its natural dark base color tone. The slightly lighter tone will accent the hair while making you look fab rather than drab. Braiding your bangs also gives your hair a cute and fresh hairstyle and a more youthful look. A modern cut wave up differs from the natural voluminous bangs as this colorful hair trend is added with full waves resulting in perfect pastel colors for the spring and summer season.